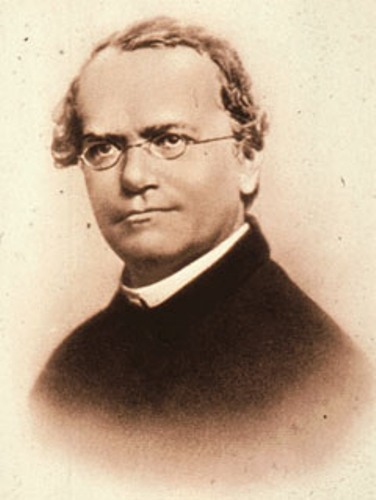 Gregor Mendel facts are both beneficial for people who want to learn about a person or biography. 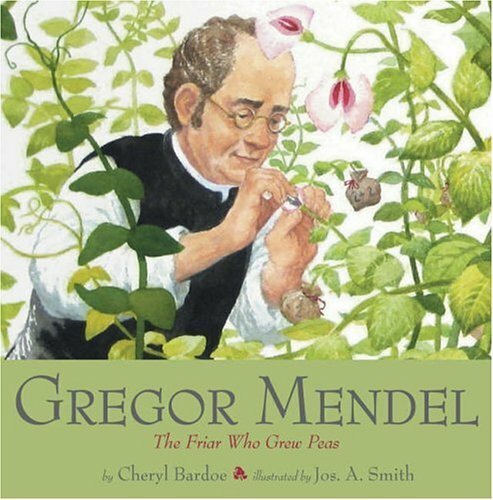 Gregor Mendel indeed is so much useful for those who have the need in learning about the facts related to him. So, just be more attentive in how to get the info about him indeed. 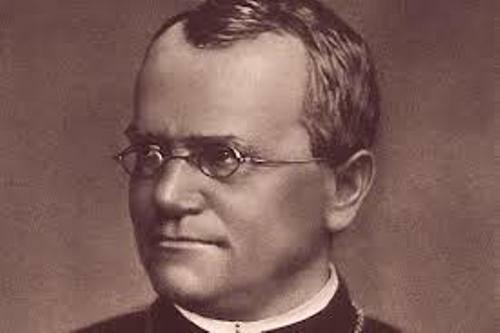 Gregor Mendel Facts 1: who is Gregor Mendel? First basic fact to recognize about him is who he really was. Gregor Johann Mendel was the Austrian biologist and also monk. His work on heredity became the basis of genetics modern theory. Many people had gained influenced from him. Second fact is about his birth. He was born on July 22, 1822. It was on Heizendorf, Austria. Recently, the place was recognized and known as Hyncice in Czechoslovakia. You should know as well about his family. He was born having the name of Johann Mendel. His family actually was poor. They were only poor farming family. It was really difficult to obtain good education. In order to deal with the property he joined a monastery at Brunn in Moravis. He had gained his education further by getting the arrangement made by the abbot. It was to attend the Vienna University. There he had the need in getting teaching diploma. He didn’t perform well there. The university didn’t see him as clever student as well. He returned to monastery as a failure. He began investigation within 2 years. He involved in plants evolution, heredity, and also variation. He chose to do study within detail such as Pisum, garden pea, and he involved in monastery garden. He also patiently cultivated pea plants. He conducted testing as well. He analyzed the seed whether in the aspect of color, shape, stemmed, and other. He was famous because of his laws of heredity. He discovered the fact that if he cross short and tall parent plants, he got hybrid offspring which may resemble tall parent instead of medium blend of height. He published his work such as Journal of the Brno Natural History Society. It was in 1866. Yet, it has no impact indeed. The detailed work and also complexity that he had produced was never been understood even by people involving in this field. 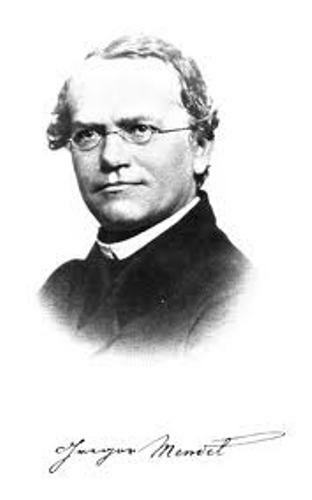 Mendel devoted himself to be the person who involves in any duties of the monastery. He actually indeed continued with experiments in breeding with bees. He died in the age of 62. It was in 1884. The terrible thing was the decision of the new abbot in burning any of papers made by Mendel. 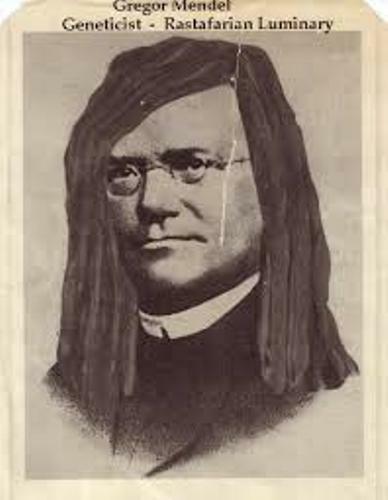 The facts about Gregor Mendel can be obtained more from different sources especially internet. There are many other ways you can learn about the facts related to him. What you need is to think about how to get proper facts about him.